Love her books! Thank you ! 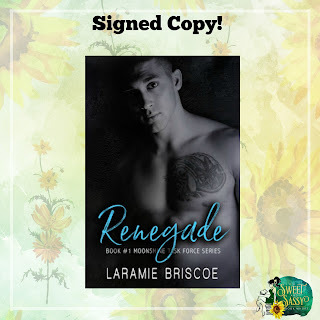 I adore Laramie and I was so excited when she continued to stretch her wings away from a MC Series.